Find out a little about us and who make up the Workspace team. Workspace Enterprises is the local Enterprise Agency for the Magherafelt area. Established in 1985 to provide ‘work space’ to local start-up businesses we now provide a range of free support to the local community through a variety of enterprise initiatives. This includes supporting people who are interested in starting their own business, and to the 3rd sector, where we provide mentoring and guidance to anyone looking at starting or growing a social enterprise. We also have over 100,000 sq ft of commercial rental space (industrial and office units) suitable for start up and existing business. 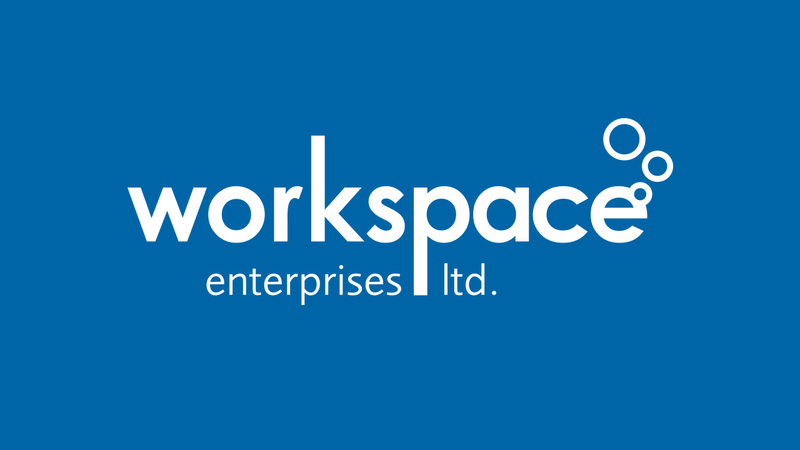 Workspace Enterprises are a member of Enterprise NI – the umbrella organisation for Local Enterprise Agencies in Northern Ireland. Brian is responsible for overseeing all of The Workspace Group activities. This includes driving the Group forward in terms of profitability and social impact. Adele is responsible for developing the marketing activities for the Workspace Group of companies and identifying business development opportunities. David is responsible for developing our IT services within the Group. This includes managing various IT and telecommunications projects. Gemma is responsible for different projects within the Group. This includes managing various IT projects and Sharepoint updates. Aine is responsible for managing the overall finances of the Group. Dolores works as part of the accounts team and looks after property finances and wages. She also supports the Company Accountant and other members of the finance team. 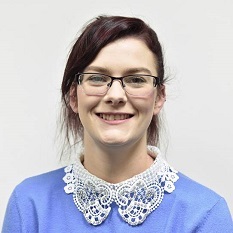 Ciara works as part of the accounts team and looks after property finances and wages. She also supports the Company Accountant and other members of the finance team. 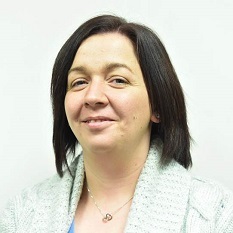 Bronagh works with the business advice team, providing them with administration support on the various programmes. 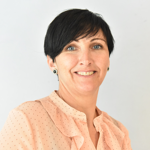 Robyn works with the business advice team, providing them with administration support on the various programmes. Enda is responsible for the overall management of the Enterprise Agency including all programme delivery and management of property. Michelle mentors and provides support to local social enterprises in the Mid Ulster area helping them start up and grow. Patricia works on a variety of business start and development programmes including Go For It and Co Innovate. Phillip is responsible for ensuring the facilities at our sites in Draperstown site are maintained. Josie ensures our C Block office space is kept clean and tidy for tenants and their customers.